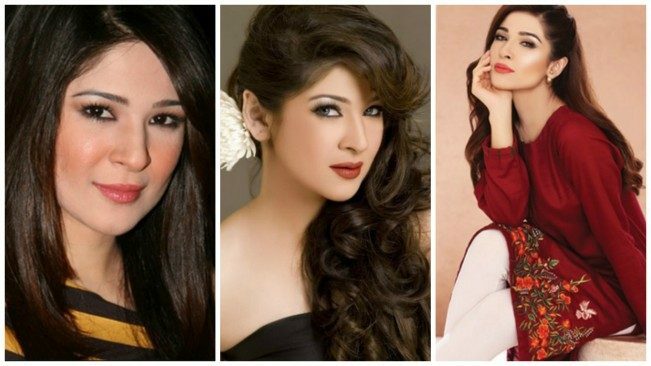 Some of the Pakistani celebrities who are even very popular nowadays started their careers more than a decade ago. Many of these celebrities were just as loved at that time as they are now. During all these years, they have gone through many transformations. 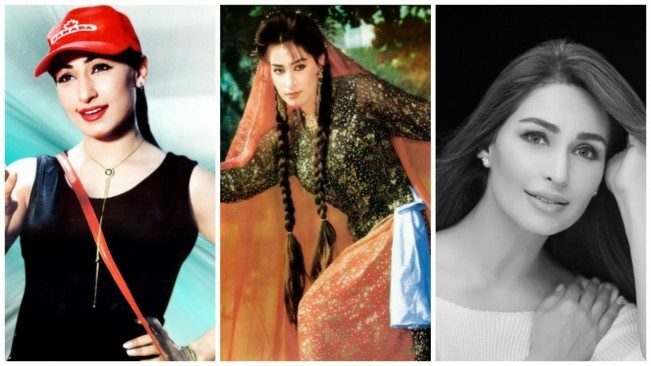 Some of them have refused to age and others just get more graceful and stylish with time. 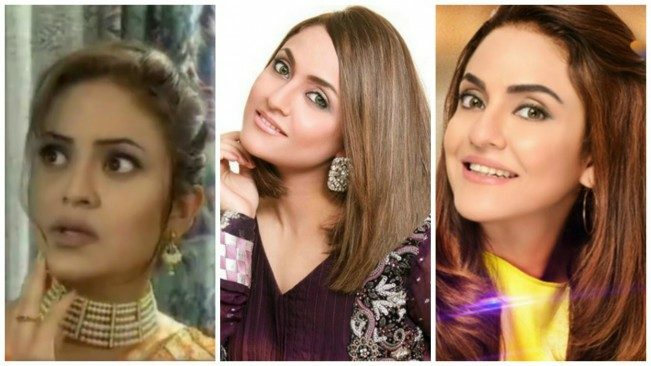 Bushra Ansari is one of those celebrities who has been attached to the showbiz industry for the longest time. Shan Shahid is also one of those celebrities who have dedicated their life to serving the entertainment industry of Pakistan. We have compiled pictures from past and present to show to our visitors how these celebrities have groomed themselves over the years. 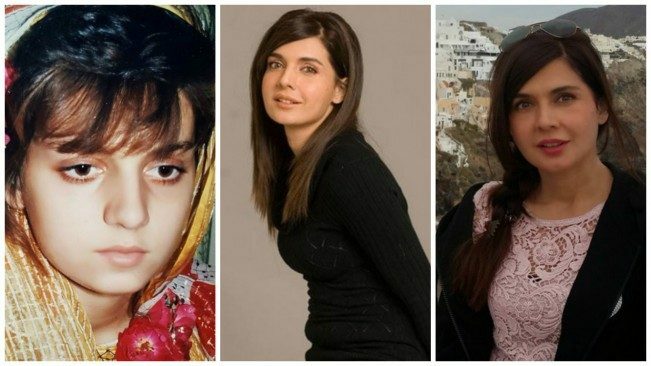 Some of these transformations are miraculous.